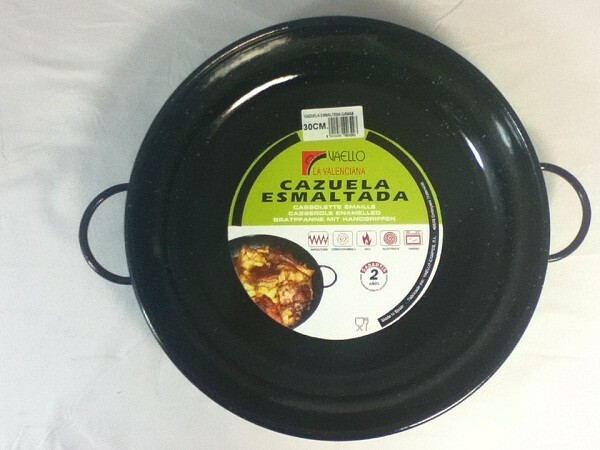 Vaello Cazuela L : Extra deep Spanish paella pan for a perfect paella. 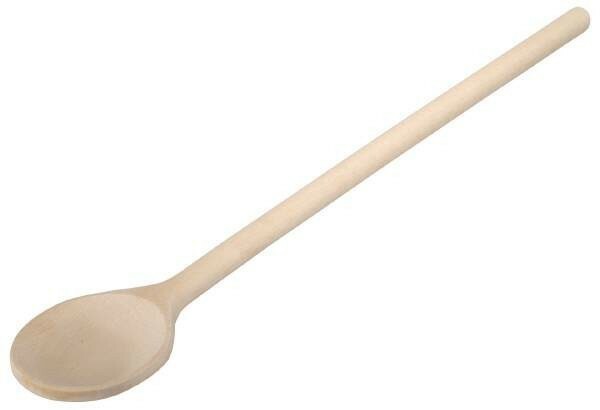 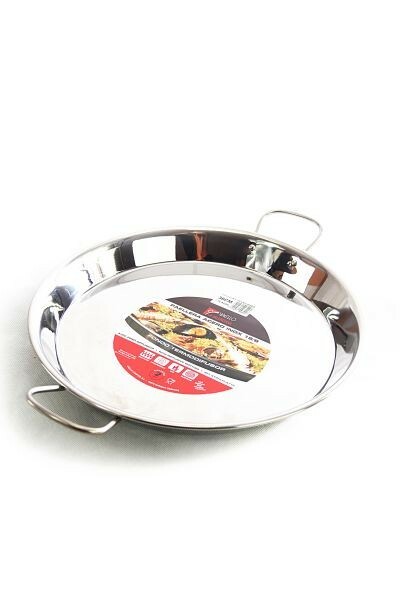 5cm high, ideal for rice dishes. Extra deep Spanish paella pan, made in Valencia. 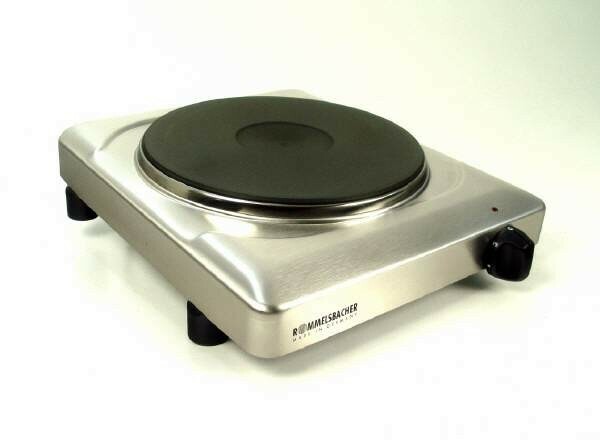 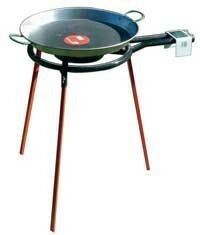 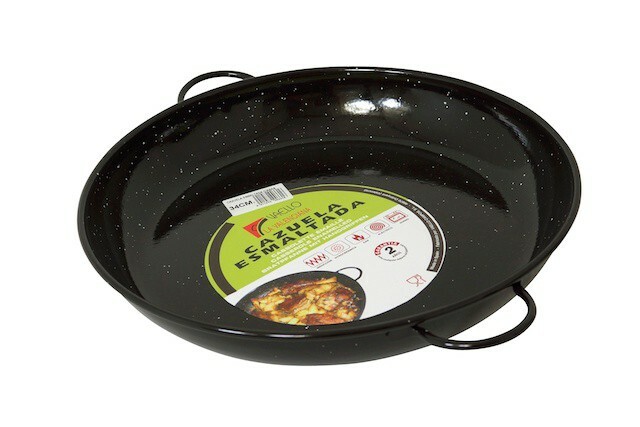 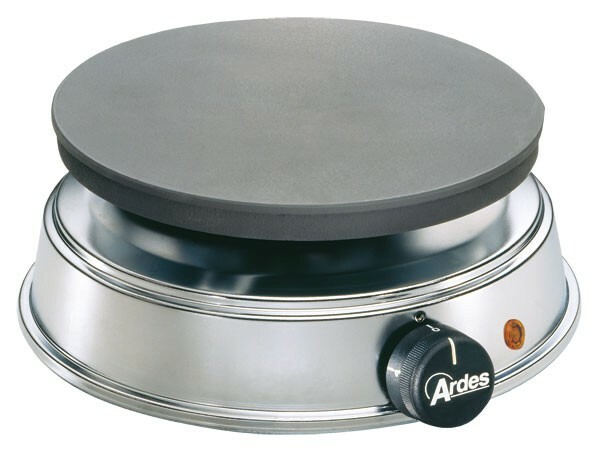 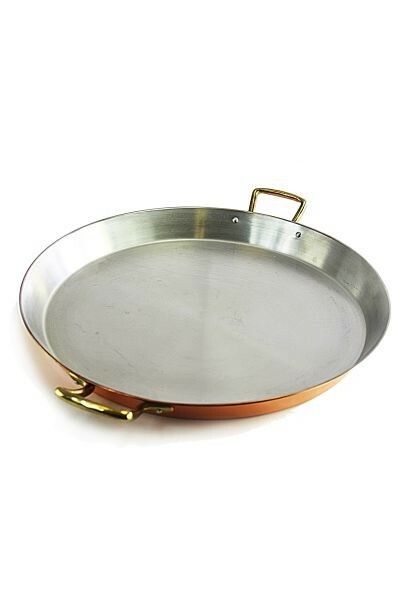 Ideal for preparing paella, this deep pan can also be used for all sorts of special dishes. 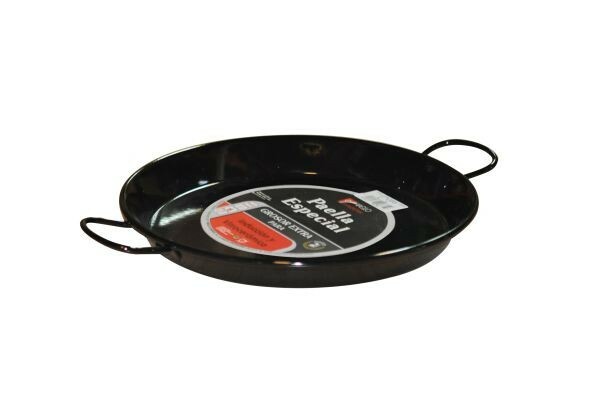 Large and deep at a time, with its 5cm high rim, it’ll serve up to 6 portions of your favourite food. 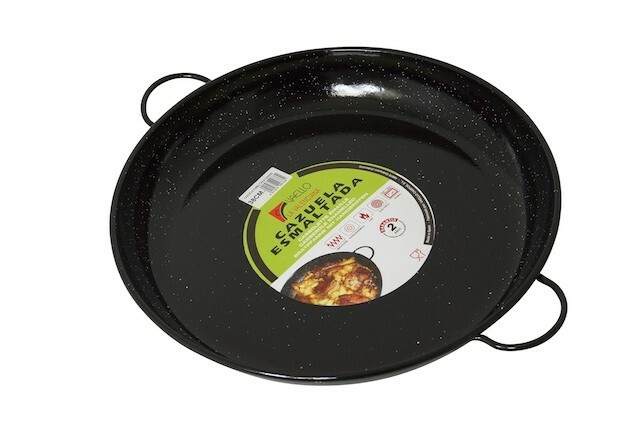 Perfect for rice recipes, it can also be used outdoors.